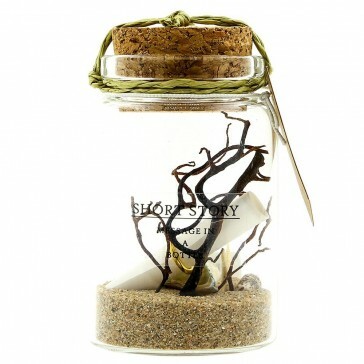 For a card you keep forever and a message that won’t be lost, it’s time you meet our range of message in a bottle. 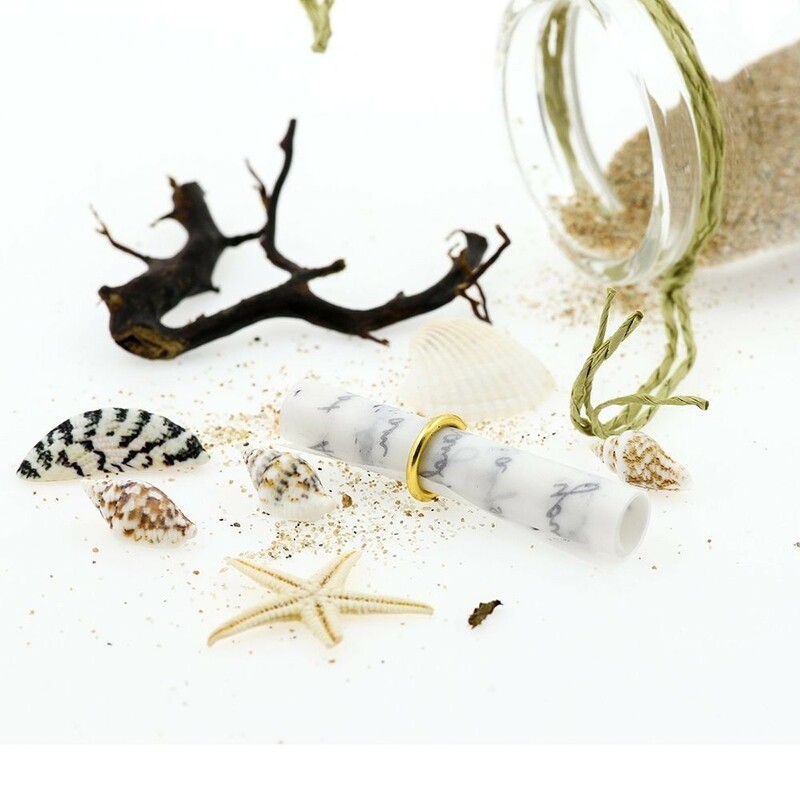 These adorable bottles carry messages to your loved ones that won’t be misplaced and remembered forever. 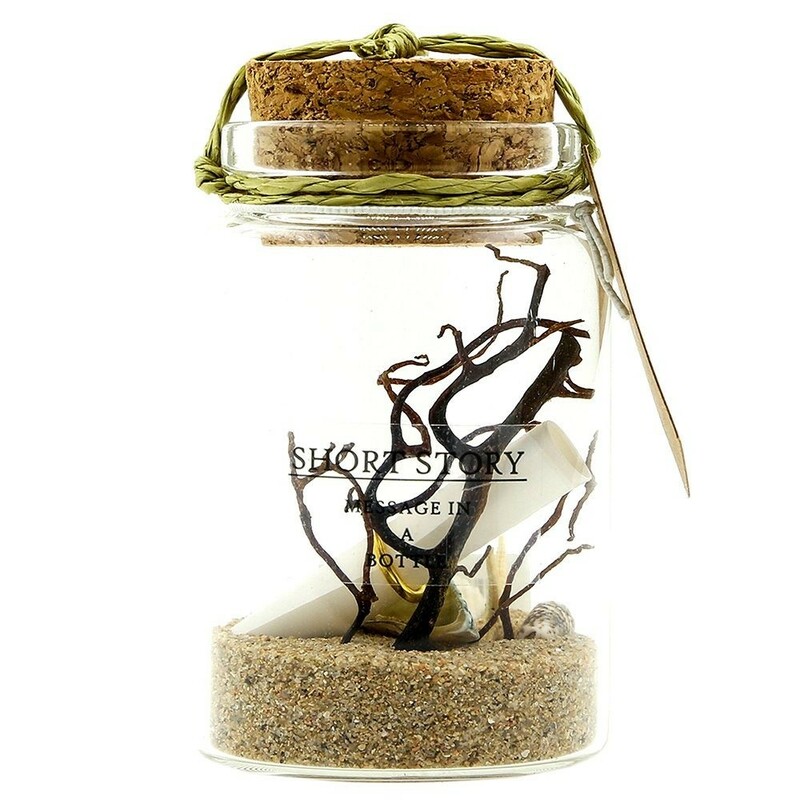 Each bottle holds an empty scroll with a gold ring among the beautiful decorations where you can write your thoughts. They are great for decorating the shelf, collecting yourself or for replacing cards and sending messages that are too important to lose for your loved ones.